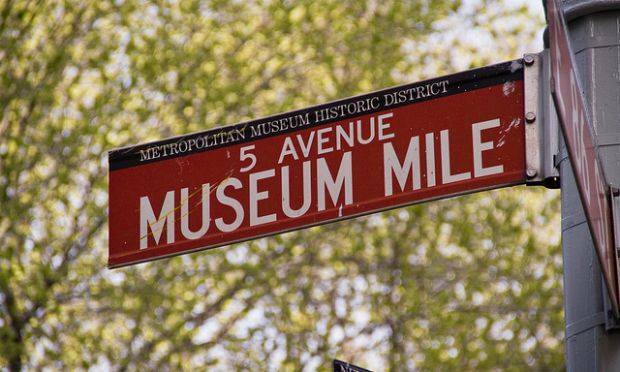 New York City’s Museum Mile is extraordinary. With museum after museum lining the streets, it’s a wonder for art enthusiasts and tourists from all over the city and the world. So, of course the party thrown to celebrate the museums and their patrons is one of epic proportions. 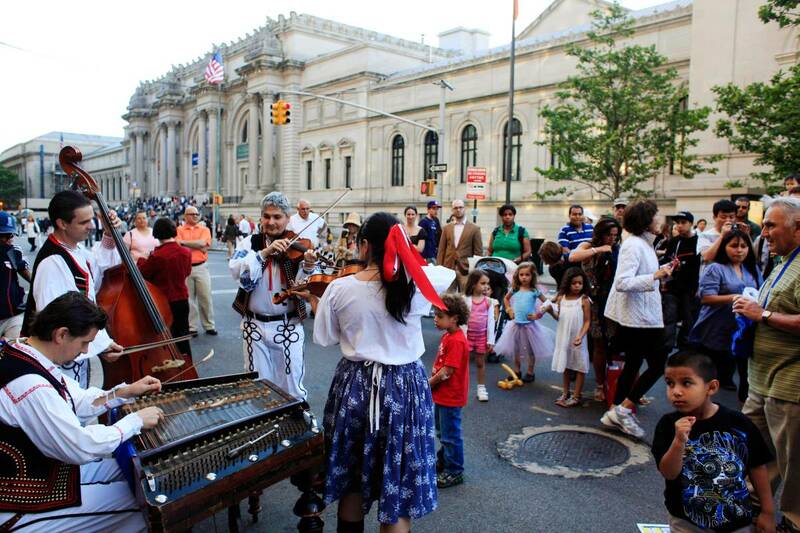 Back for its 40th year, the Museum Mile Festival shuts down Fifth Avenue between 82nd and 105th street to throw the city’s largest block party. Some of the past participants include the Solomon R. Guggenheim Museum, the Metropolitan Museum of Art, and Cooper Hewitt—and that’s just naming a few. The festival will feature live music and entertainment, and the museums that choose to participate will offer free admission. Be sure to open up your schedule for Tuesday, June 12th—it’s going to be a party yo won’t want to miss. Learn more here.